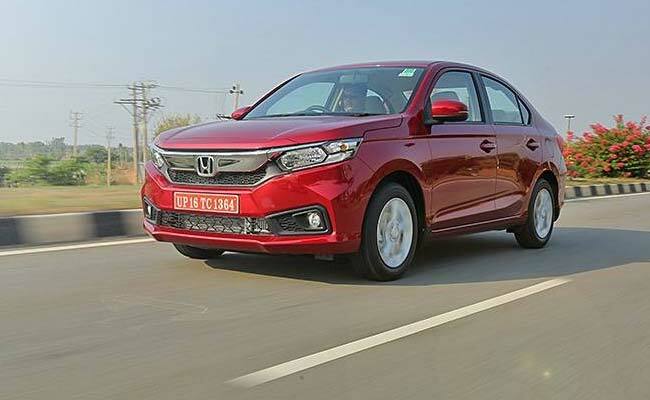 The Honda Amaze, which was launched in May 2018, has crossed the 63,000 sales milestone in just seven months, with monthly average sales of over 7800 units. 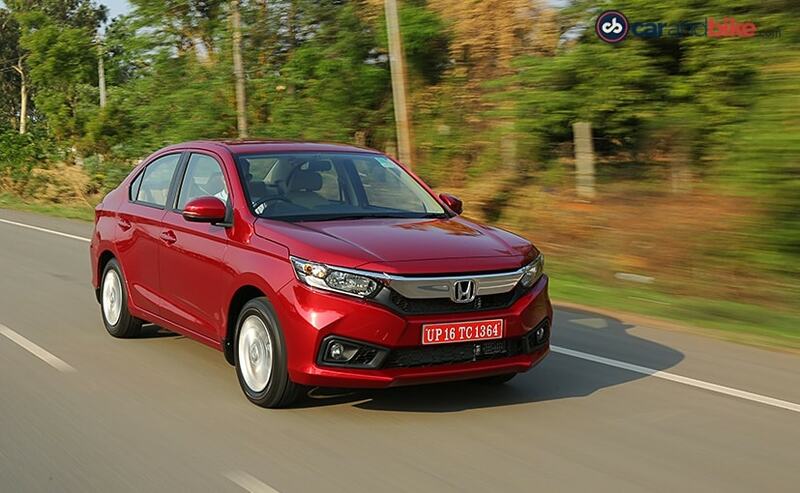 The new Honda Amaze was first unveiled at the 2018 Auto Expo, along with the new-gen CR-V and the new-gen Civic sedan. The second-gen Honda Amaze was the first car to be launched from this new lot. In India, the car competes with the likes of the Maruti Suzuki Swift Dzire, Hyundai Xcent, Tata Tigor and the other subcompact sedans in this class. Visually, the new Honda Amaze completely different from the previous-gen model and it looks more like the baby Accord. And while the design is a little conservative, buyers might appreciate the balanced look the new car has. On the features front, the car does come with daytime running lights and 15-inch alloy wheels on the top of the line variant, but the Amaze loses out on the likes of LED headlamps or even projector headlamps, which are fairly common among its peers. The rear gets LED taillamps and a more proportionate boot lid. Cabin features include - 7-inch touchscreen infotainment system, called Digipad-2 with both Apple Carplay and Android Auto. It also gets a start-stop button, automatic climate control and as we mentioned earlier, the CVT variants get paddle shifters too. The new Honda Amaze also gets a fold-down central armrest for the rear passengers and rear AC vents. Under the hood, the Honda Amaze gets the option of both a petrol and diesel engine on offer. The 1.2-litre, 4-cylinder, naturally aspirated petrol engine makes 89 bhp and 110 Nm of peak torque. The diesel model, on the other hand, gets a 1.5-litre oil burner that makes 99 bhp and 200 Nm torque in the manual version, while the diesel CVT unit makes 78 bhp and 160 Nm torque. Transmission options include a 5-speed manual and a CVT automatic unit.